Transit apps offer a range of great tools and information to assist your travel planning. The following is a list of FREE transit apps and why we like them. Email Contact@GoGlendale.org to let us know about your favorite transit app and we will feature it on our website. Nextbus is a transit app that shows you the arrival time of lines around your location. 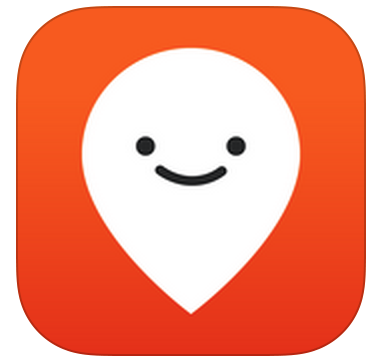 Moovit is a transit app that shows the arrival times around your location and help you select your route. 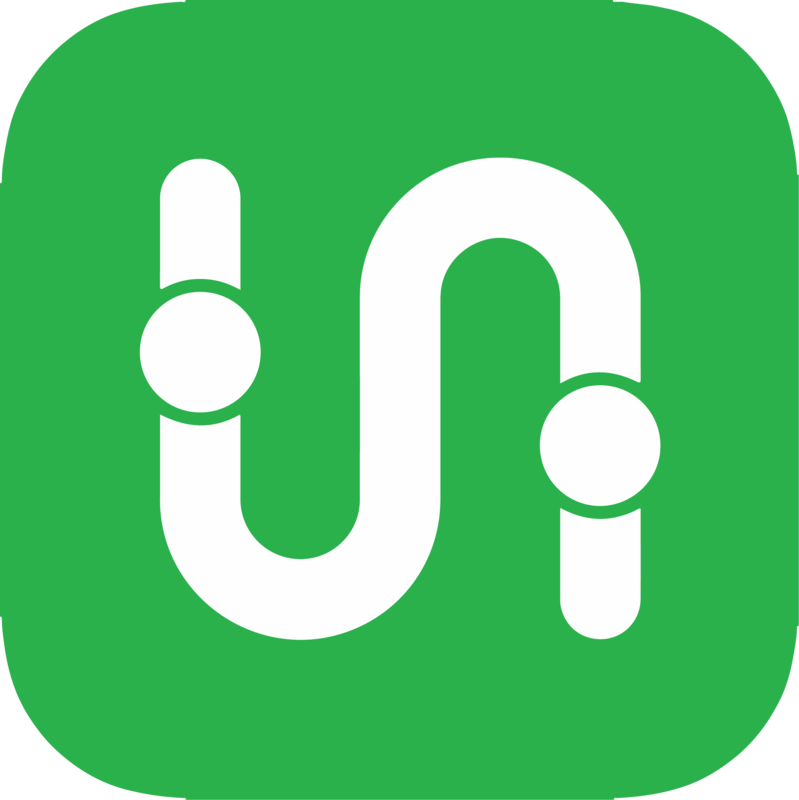 Transit app gives you the arrival time of transit lines around you and plans the best transit route for you. Real time updates for lines around you. Trip planner and option to safe your favorite route. CityMapper will not only plan your trip base on current location and destination, but also show your different transportation options, such as walking, biking, transit, and share mobility. Trip planner for different modes of transportation. Estimate time and price of each ride. Help you make an informed decision for each trip. 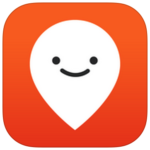 Waze Carpool is a ride share app where you can request a carpool on-demand just a few hours before the ride. 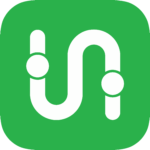 Connects you to drivers on similar routes. Gives you the possibility of talking to the driver before the ride. Scheduled on a daily basis – excellent for variable working hours. Price is a share of the estimate gas price for the ride. 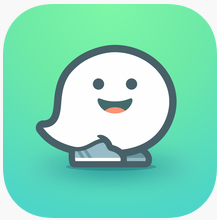 If you are interested in being a driver, use you Waze app and sign up for the carpool option. 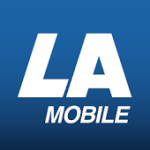 LA Mobile for Dash and Commuter Express buses. Maps and Google Maps can locate your desired destination and plan routes based on your current location. Both apps have driving, transit, ride and walking option for your trip. Google Maps provides bike options for the route. Transit schedule is updated based on real-time information.